Howard Macy (professor emeritus) in August published the book Discovering Humor in the Bible: An Explorer’s Guide (Cascade Books). 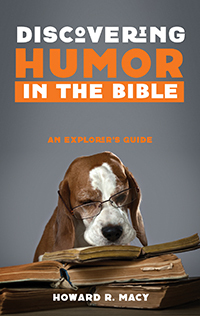 Described as “a fun how-to manual,” it examines why humor is present in the Bible, why it matters, and how readers should approach it. 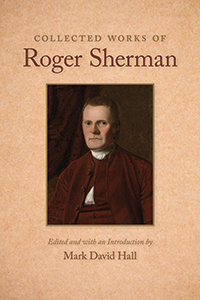 Mark David Hall (politics) published an edited volume, Collected Works of Roger Sherman (Liberty Fund Press), in July. 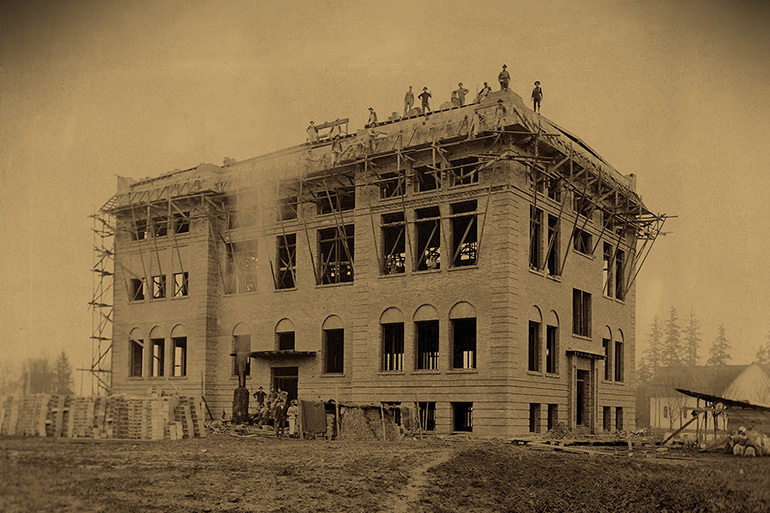 Sherman was the only founder to sign the Articles of Association, the Declaration of Independence, the Articles of Confederation and the Constitution. 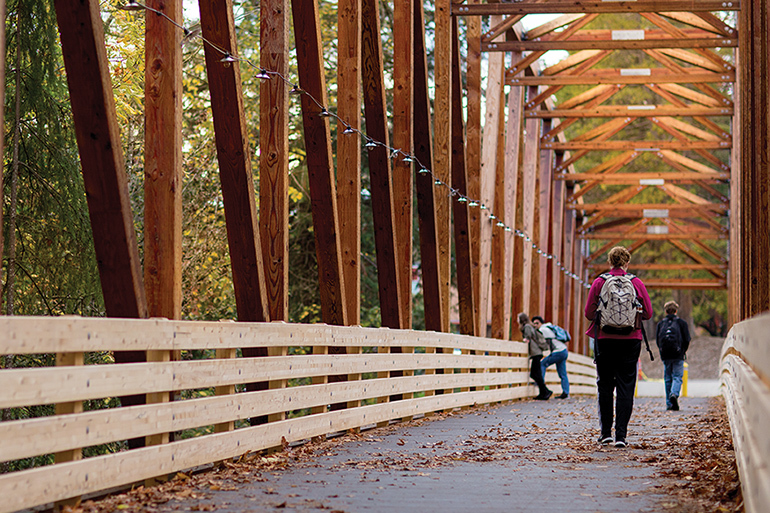 Sarita Gallagher (Christian studies) in September contributed a chapter, “Seeing with Church Growth Eyes: The Rise of Indigenous Church Movements in Mission Praxis,” in The State of Missiology Today: Global Innovations in Christian Witness (IVP Academic). 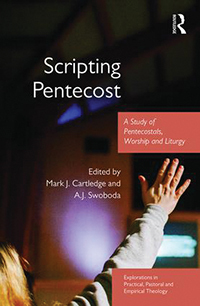 In July, she wrote a chapter, “Worship among the Binandere of Papua New Guinea,” for Scripting Pentecost: A Study of Pentecostals, Worship, and Liturgy (Routledge). 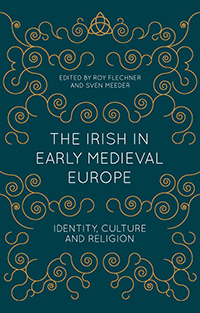 Caitlin Corning (history) published a chapter, “Columbanus and the Easter Controversy: Theological, Social and Political Contexts,” in the book The Irish in Early Medieval Europe: Identity, Culture and Religion (Palgrave), released in September. 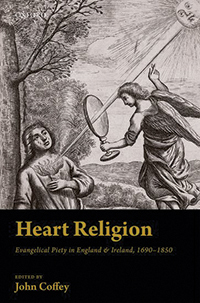 Dan Brunner (seminary) wrote a chapter, “The ‘Evangelical’ Heart of Pietist Anthony William Boehm,” for the book Heart Religion: Evangelical Piety in England and Ireland, 1690-1850 (Oxford University Press), published in August. 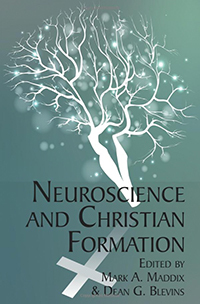 Glena Andrews (doctor of psychology) wrote two chapters, “How Neuroscience Informs Teaching” and “Changing Behavior and Renewing the Brain: Neuroscience and Spirituality” (cowritten with Mark A. Maddix), for the book Neuroscience and Christian Formation (Information Age Publishing), published in October. Paul Anderson (Christian studies) coedited a book, John, Jesus, and History, Vol. 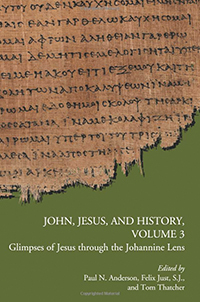 3: Glimpses of Jesus through the Johannine Lens (SBL Press), released in July. 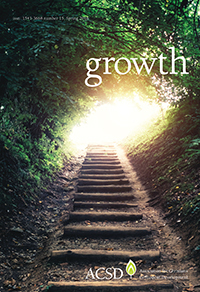 Penned by an international group of experts, the book demonstrates how John contributes to an enhanced historical understanding of Jesus and his ministry. 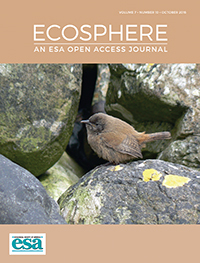 Don Powers (biology) joined with colleagues to publish an article, “Winter conditions influence biological responses of migrating hummingbirds,” in the October 2016 issue of Ecosphere, an open-access journal of the Ecological Society of America. 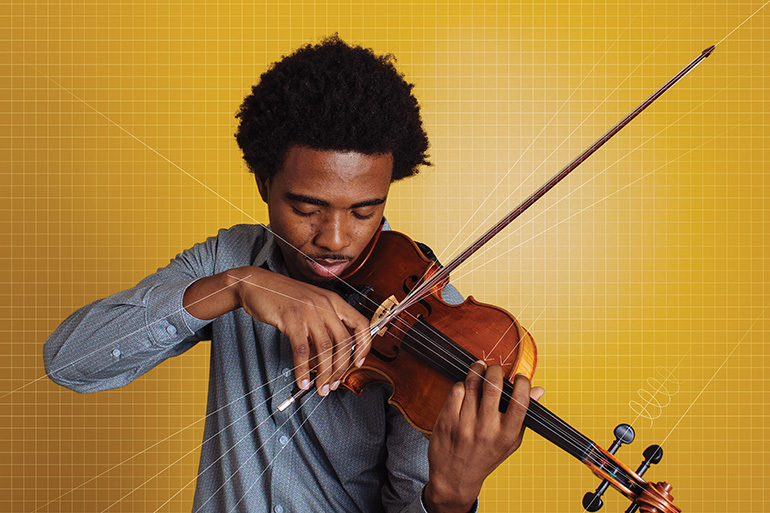 Also, in August, Powers’ lab published an article, “Three-dimensional simulation for fast forward flight of a calliope hummingbird,” in Royal Society Open Science. 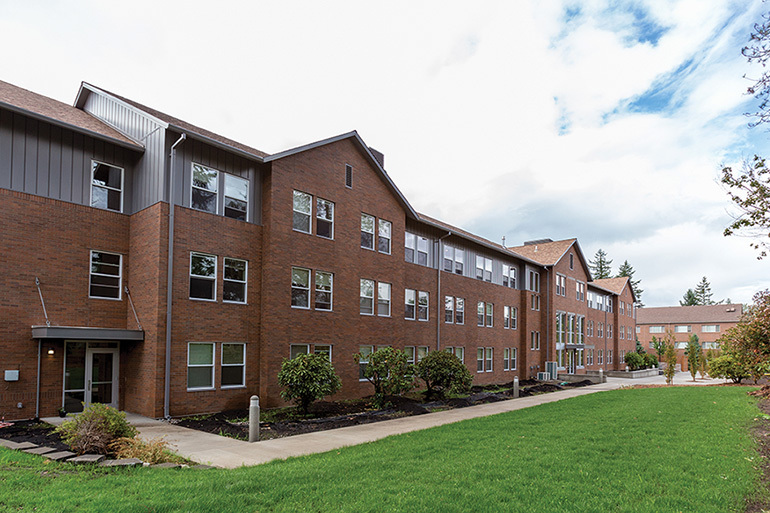 Robert Bonner’s (education) article, “Promoting Justice in the Classroom: Looking Beyond the Label to See the Individual,” was published in the August issue of the Journal of Research on Christian Education. 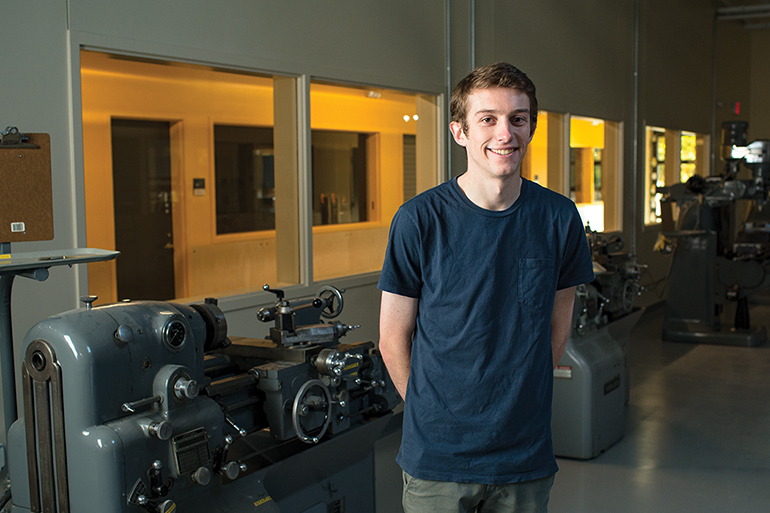 David Johnstone (student life) published an article, “A Cord of Three Strands is Not Quickly Broken: Strengths of a Team,” in the Spring 2016 issue of Growth, a publication of the Association for Christians in Student Development. 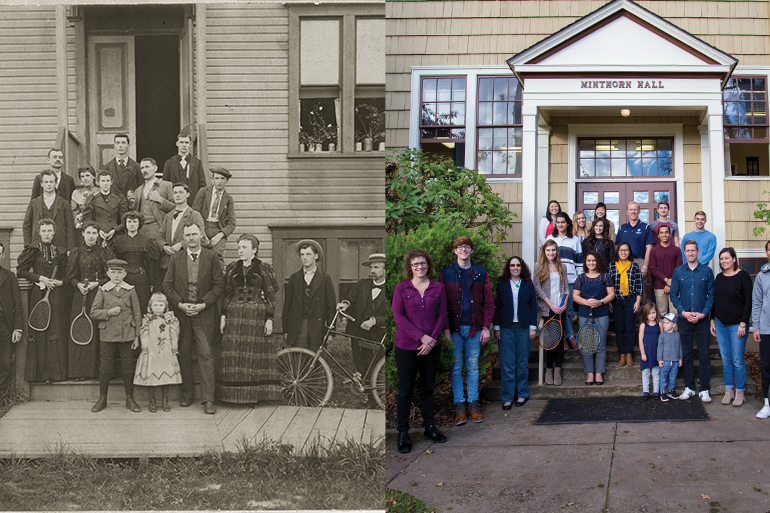 Ed Higgins (English) published an article, “Quaker Trek: Friends in Contemporary American Science Fiction,” in the April 2016 issue of Quaker Higher Education, a publication of the Friends Association for Higher Education. Sandra Banta-Wright (nursing) in August joined colleagues from OHSU, the University of Washington and the University of North Carolina-Chapel Hill to publish an article, “The work of managing phenylketonuria and breastfeeding,” in the Annals of Nursing Research and Practice, a peer-reviewed journal on nursing and clinical practice. Bill Jolliff (English) authored an article, “The Wide Reach of Salvation: Christian Universalism in the Novels of Denise Giardina,” in the Spring 2016 issue of Renascence, a critical and scholarly journal published by Marquette University. Jason Brumitt (physical therapy) cowrote an article, “The Lower-Extremity Functional Test and Lower-Quadrant Injury in Division III Athletes: A Descriptive and Epidemiologic Report,” for the August edition of the Journal of Sport Rehabilitation. 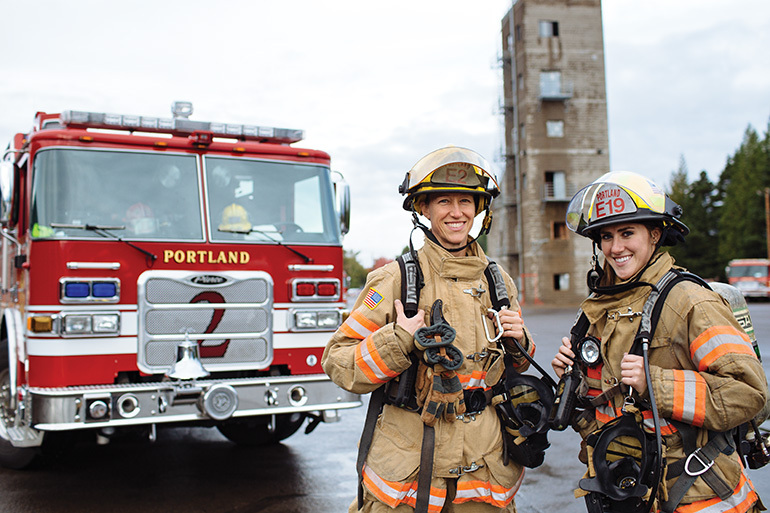 He also cowrote the article “Functional Performance Deficits Exist in Female NAIA Collegiate Athletes with History of Anterior Cruciate Ligament Reconstruction” for the September/October issue of the Athletic Training and Sports Health Care journal.